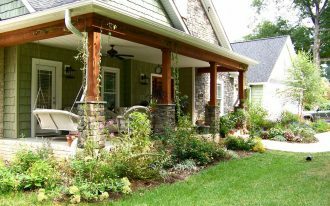 Everyone must have the most favorite spot in their house where they can relax or do all things they love most like reading, cooking, Netflix-ing, gardening, or even working in that spot. There must be so many reasons why this spot be the favorite; have coziest place to curl up while watching the favorite series maybe just one of those reasons, or need a lonely place to have a long nap? Probably that’s another reason. 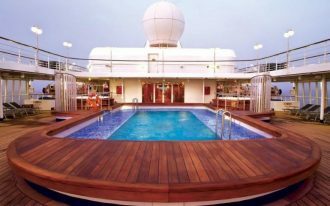 Like these spots we wanna share to you; we have the reason why these spots are categorized as the favorite ones. You’re gonna have the answer then. Awesome. 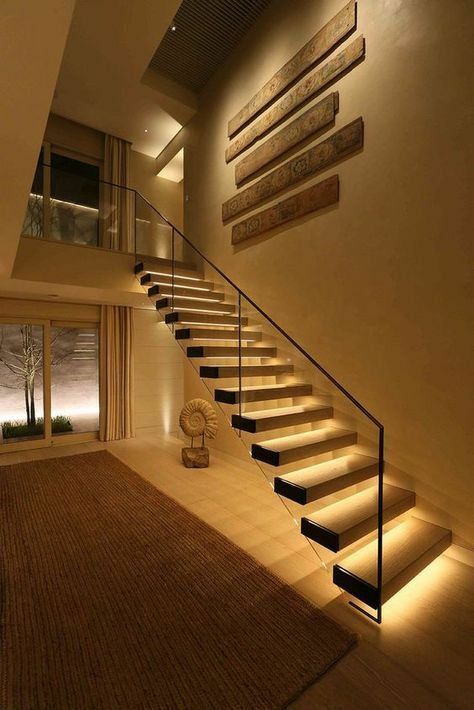 The stairway light idea is so elegant and visually cozy. 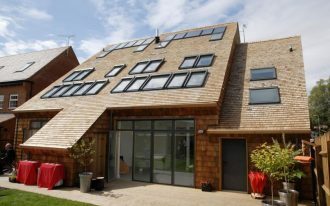 This would be a great potential as the most beautiful spot in house simply with lightning concept. No need more furniture, let it be furniture-free for exposing the beauty of stairway lightning option. 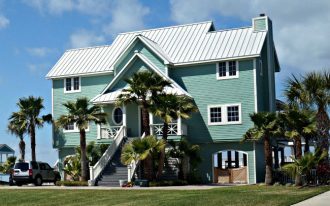 Beauty in pastel, probably the color choice can be the main reason why you really love your kitchen. Pastel is soft in visual way. 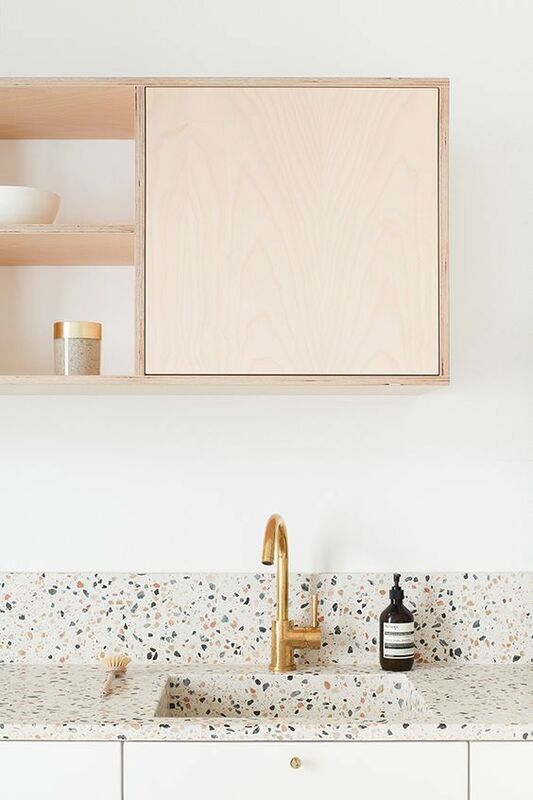 It can also fits any other color schemes including the crisp white (on walls), brass (on faucet), and multicolors (on sink and backsplash). Simple yet clean lines. 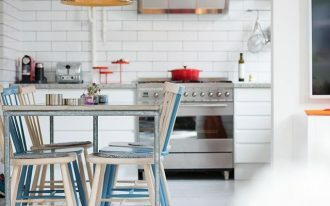 Large and open-space – this is brilliant reason why this modern industrial kitchen is lovable. Only with bare concrete walls, ceilings, and kitchen station, you don’t need to spend more money just for any finish options. 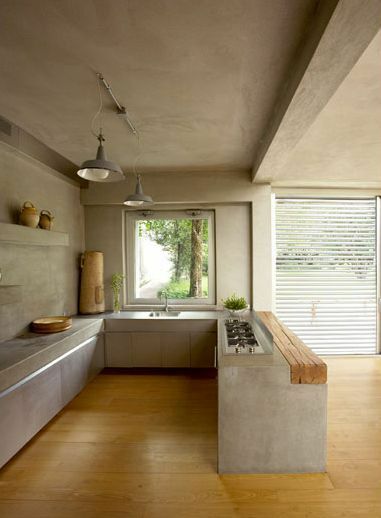 Feature the concrete with organic wooden for warm look and homey-feel space. So classic and eclectic. 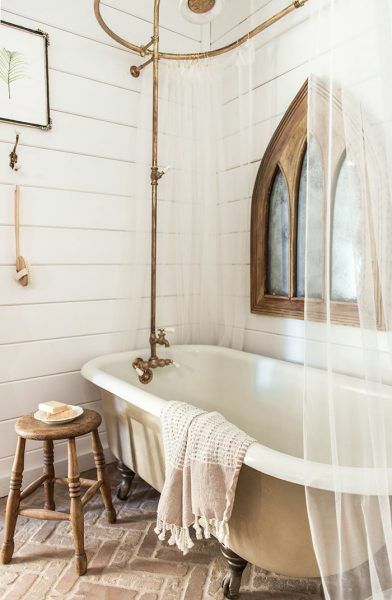 This bathroom design performs a vintage claw-foot bathtub featuring brass-finish utensils for timeless appeal. 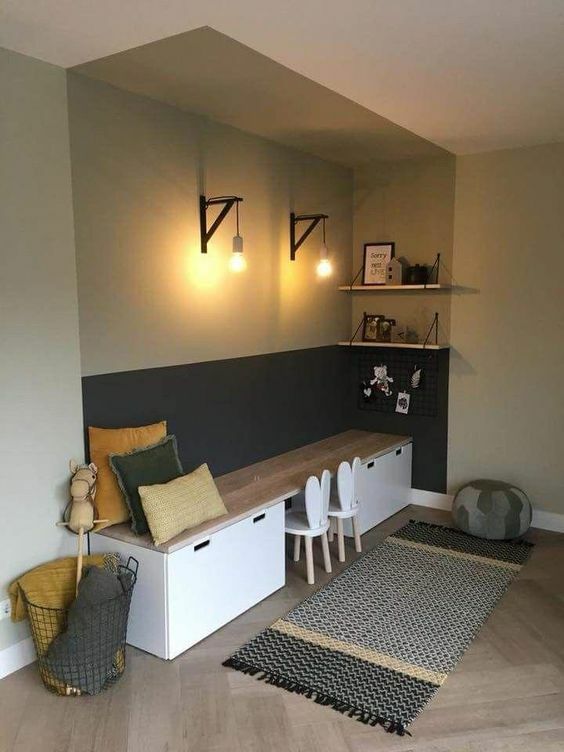 Study room for kids. The space is comfy and efficient for study. 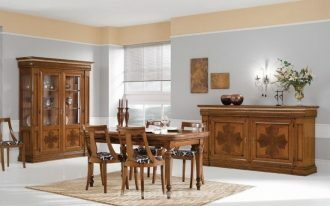 It provides a complete package of furniture consisting of longer table, a couple of chairs, and open shelving units. 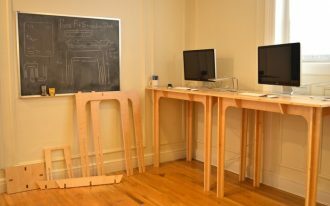 The table here can also be an extra bench seat for reading. I personally like the light fixtures; they lend industrial appeal to this modern setting. 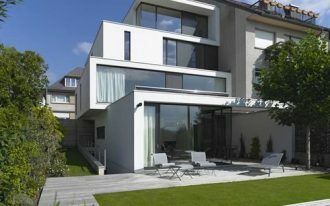 Bright and airy, the space offers a good atmosphere to relax and to have lazily days. This is supported with clean line & modern furniture set and extra-large area rug directly providing more comfort in this living room. The oversized pendant lantern above is also effortlessly making a statement. Perfect. Comfort isn’t enough. You need more value to make your bedroom visually interesting and favorite. With a bit addition of Bohemian touch, for instance, the bedroom will be an adorable one. 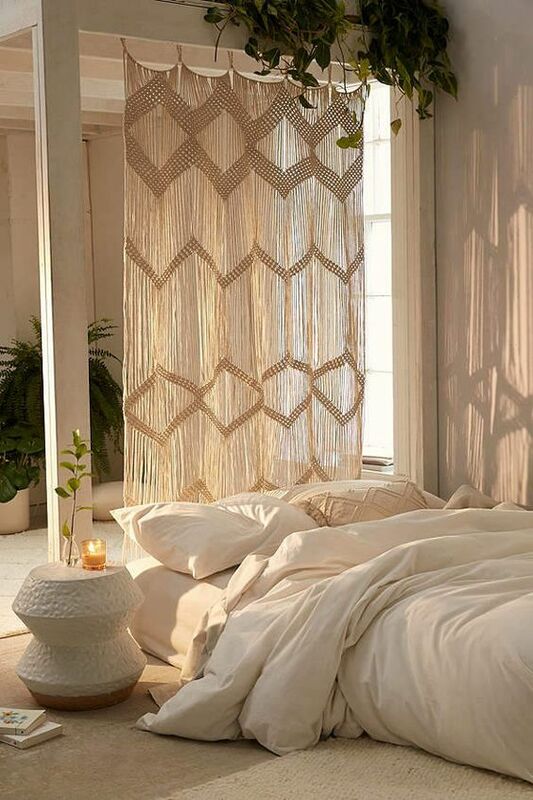 Add the space a macrame panel for bed frame is a good idea for getting a bohemian escape. Or if you love a sparkling bed setting, this idea probably fits yours. 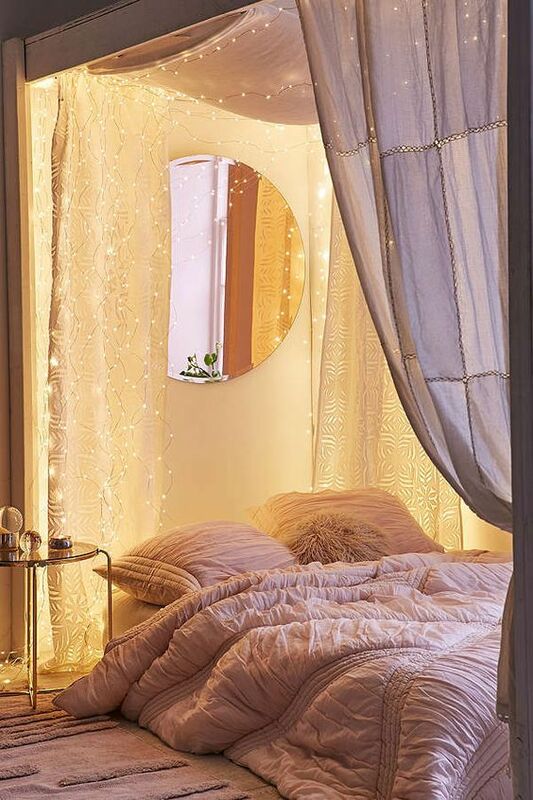 Some firefly string lights are installed along the bed curtains, giving a brightness accent to your nap-zone. The light effect also brings a romantic and warm-feel to the bedroom. 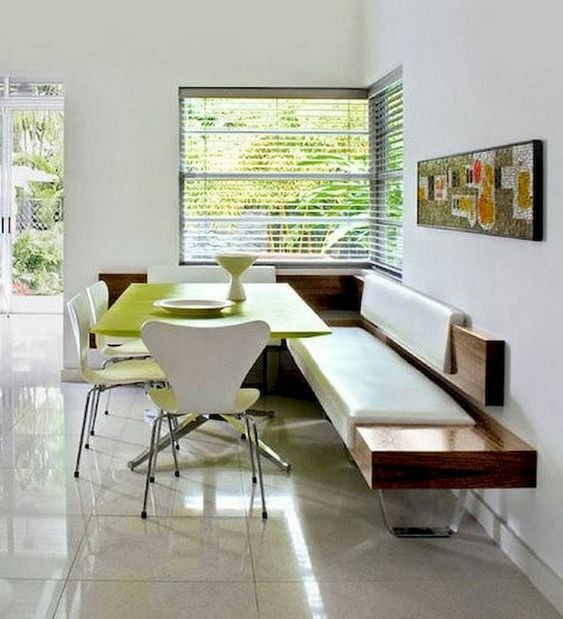 Modern dining space with mix furniture set. Not only as the place to serve meals, this space is also a statement maker, leading it as a grand statement that instantly makes all guests impressed. Finally, the most favorite one: the balcony. 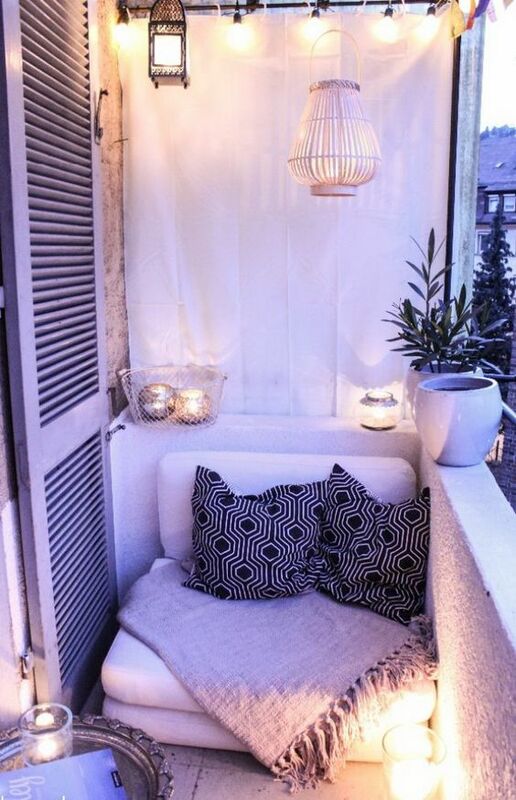 The space is the smallest one but it offers ultra-cozy spot to relax and to escape from. 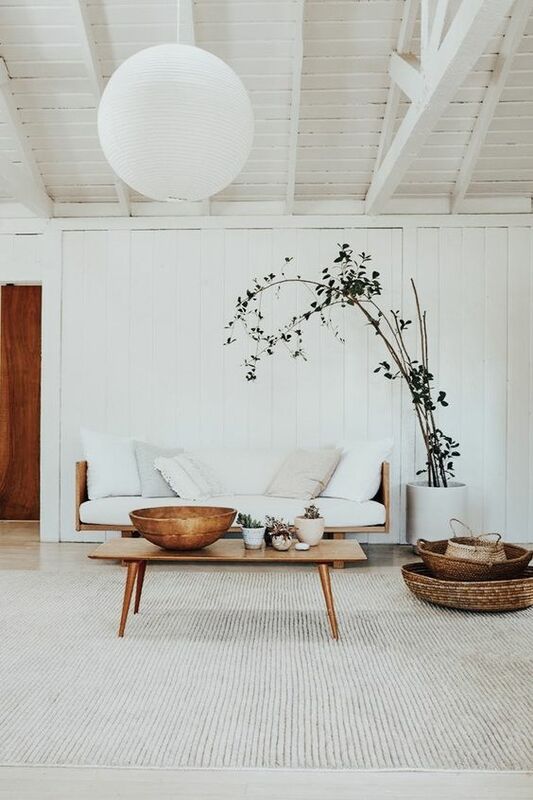 Commonly filled with small floor cushion and some throw pillows, the space has provided the best spot for curling up, enjoying a cup of hot coffee and a favorite book on another hand.